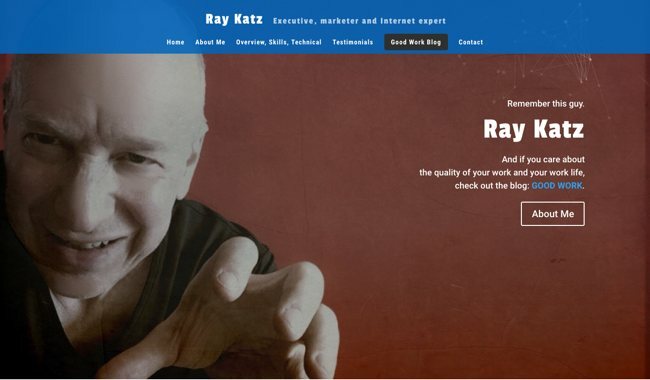 All my work is custom, so your site will probably look very different from these samples. Nontheless, here’s some of my work. 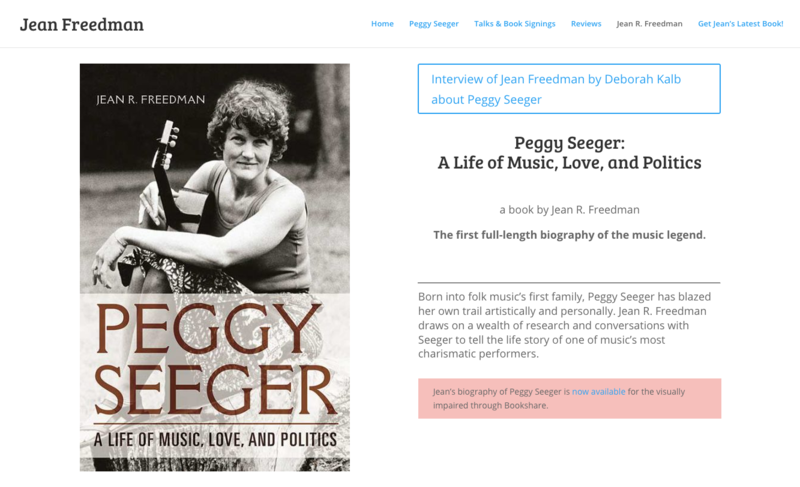 Jean Freedman is an author who is promoting her latest book. The Society of American Travel Writers holds an annual meeting. This site highlights past and upcoming meetings. 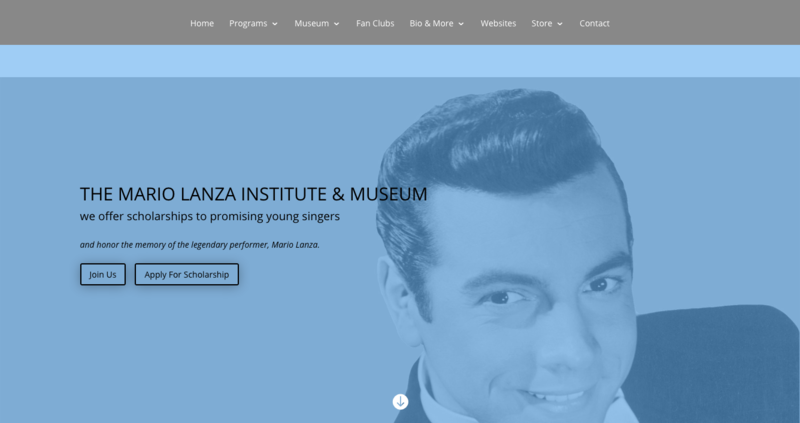 The Mario Lanza Institute and Museum is a nonprofit that offers scholarships to promising young singers and houses a small museum dedicated to the legendary tenor. This is just some guy with an MBA who also produces websites.